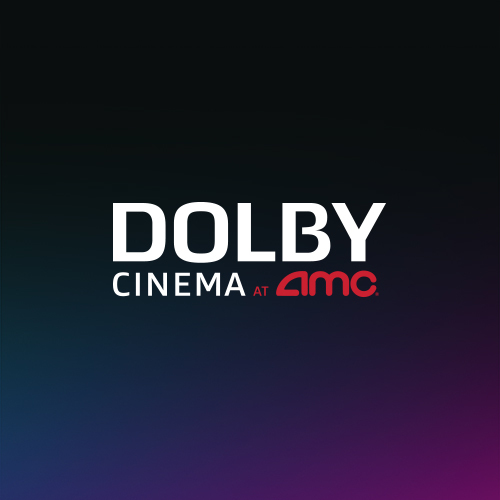 The state-of-the-art movie theatre currently under construction, AMC Porter Ranch 9, will incorporate all of AMC’s most popular movie-going amenities like AMC Signature Recliners, reserved seating, better food and drink options, multiple premium format experiences, including Dolby Cinema at AMC and PRIME at AMC, and the AMC MacGuffins adult beverage concept. 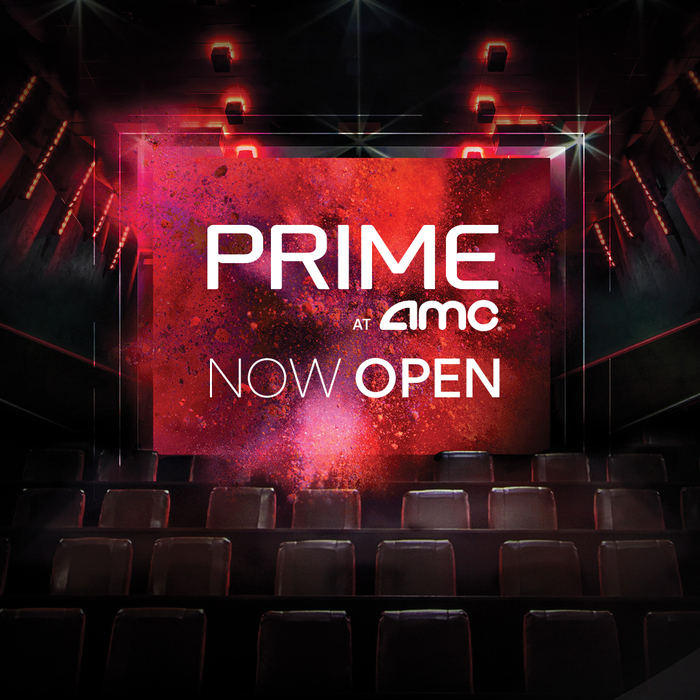 You're going to love the revolutionary luxury of our AMC Signature recliners! 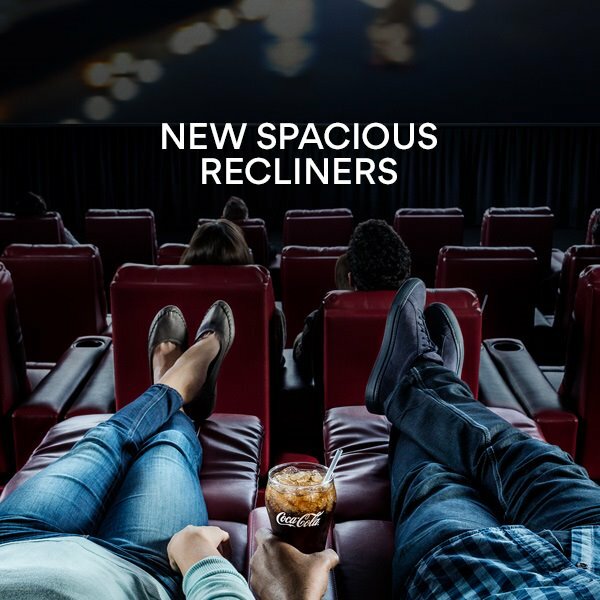 Experience the best in entertainment & comfort when you lean back, stretch out, and settle in for a great time at the movies! 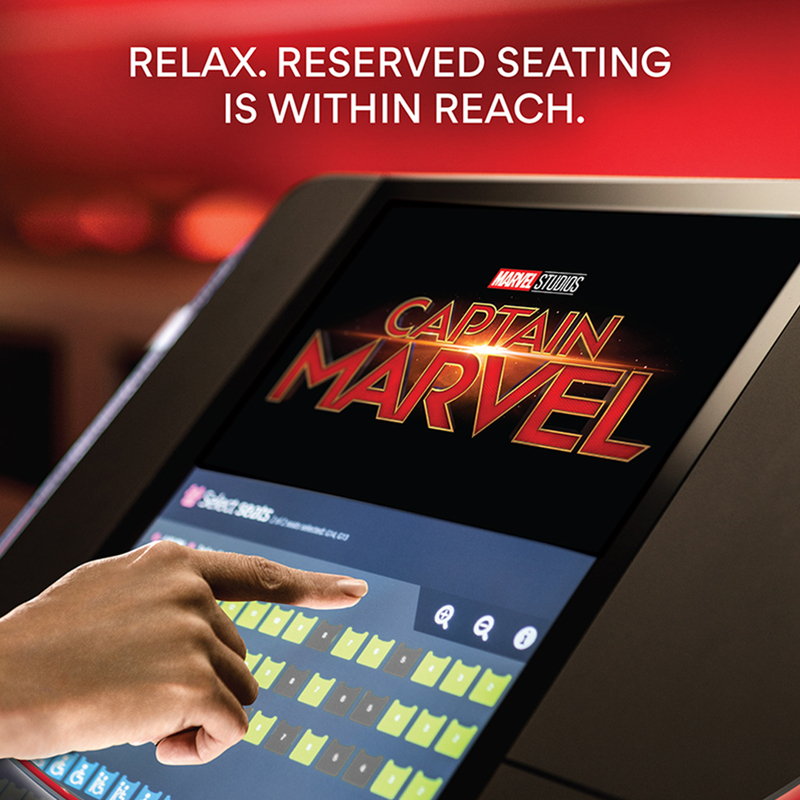 Select your favorite seat in advance when you buy your tickets online, on our mobile app or at the theatre. 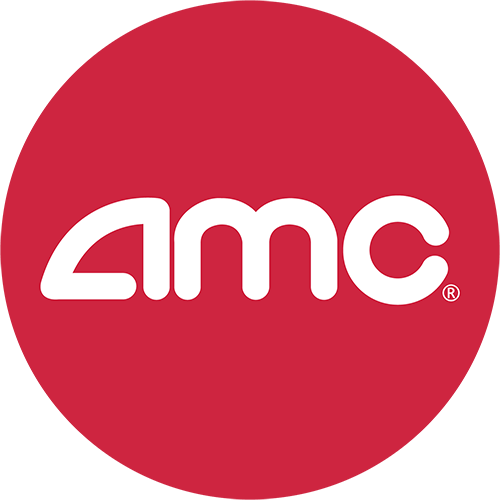 AMC guests can sip some showtime fun. 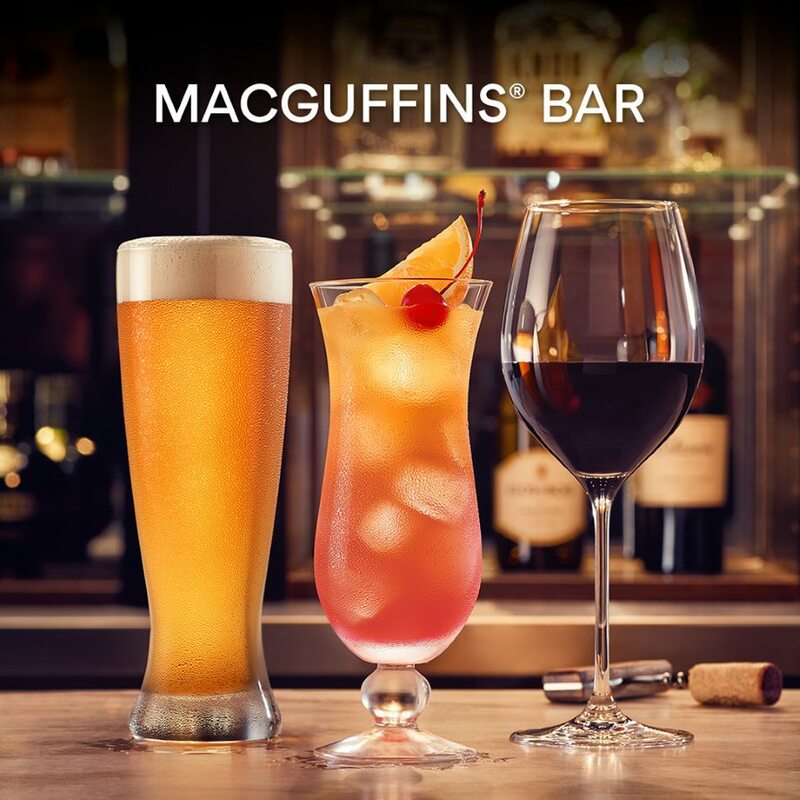 From hand-crafted cocktails to extensive beer and wine lists, we keep our bars stocked and ready for the show.